Stephanie earned her Bachelor of Science in Interior Design degree from the school of architecture at the University of Texas . While in school, Stephanie spent a semester abroad for a Europe/Paris program that focused on design, history, and visual communication. It is during her time there that she developed a keen interest in watercoloring and its relationship to design. 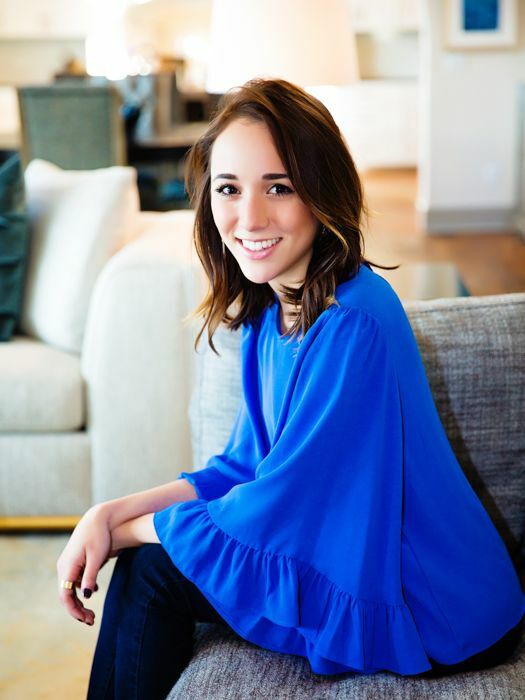 Inspired by travel, people, fashion, and architecture, Stephanie strives to enhance experiences and lifestyles in response to different styles and functions alike. As the Office Assistant at KCID, she is instrumental in assisting with administrative and project detail-oriented tasks. Stephanie is involved in many aspects of our team’s success, including social media and marketing, construction documentation, finish, fixture and furnishing selections, vendor coordination, procurement of goods, finish boards, and library resource management.